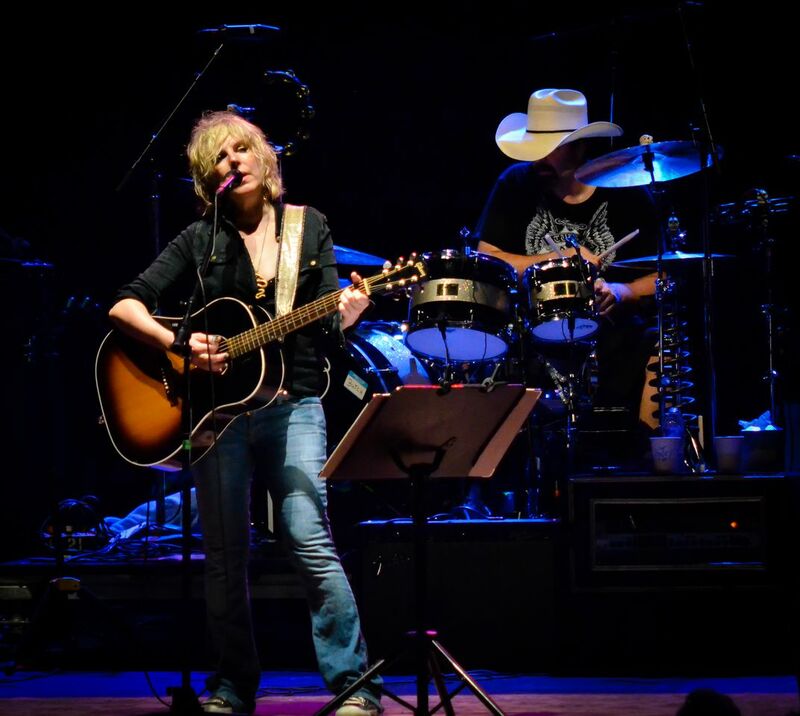 Time Magazine once referred to Lucinda Williams as America’s Best Songwriter. Here she demonstrates how beautiful an Am chord can really be. Date Uploaded: Jan. 2, 2016, 3:26 p.m.